Our biking trips within Nepal’s Kathmandu Valley and along its rim allow you to enjoy hidden pockets rarely frequented by Westerners giving you a chance to see the ‘other side’ of Kathmandu. 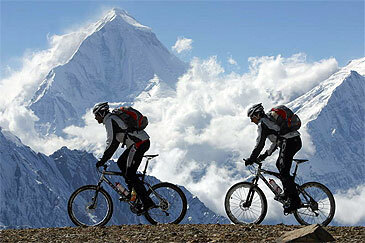 For bike rental costs please visit Push/Mountain- and Motorbike rental. 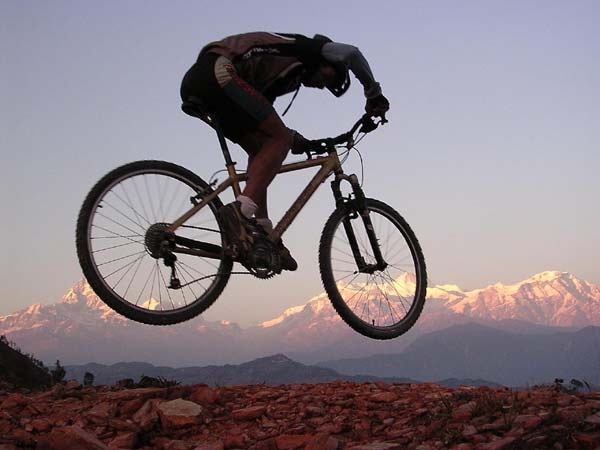 The Big Descent A 1 day tour commencing with a drive to the mountain view point at Nagarkot from where we bike downhill passing through the sleepy town of Sankhu before riding back to Kathmandu. 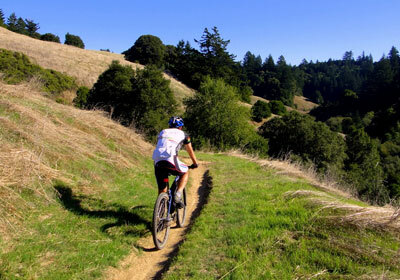 The Back Trails of Kathmandu A 1 day tour on the back roads visiting rural areas; Kathmandu – Bungmati – Chapagaon – Kathmandu. Kakani to Kathmandu A 5 day trip starting from the Sherpa village of Kakani in the Helambu Valley and returning to Kathmandu via the Big Descent from Nagarkot. The trips above can be done any time from October to late May. The months from June to late September are not recommended due to the monsoon rain. Price Prices will vary depending on the size of the group. 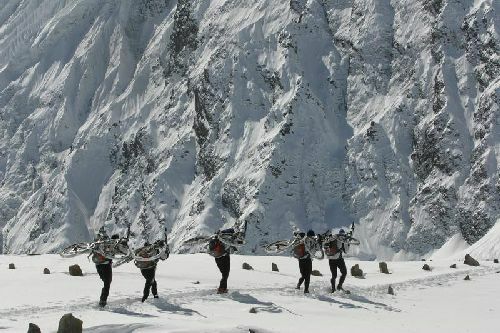 Assume US$ 95 per day including guide, equipment, accommodation, food etc or US$ 40 per day for just a guide and equipment. Prices will vary with group size, ie come down for a larger group. Price includes Airport pick-ups and drop-offs. Food and accommodation outside Kathmandu. Guide/mechanic, bike hire, helmet, transport to and from bike routes. Price excludes Food and accommodation in Kathmandu, alcoholic beverages, tips, your insurance and personal expenses. People Who Go With Other Tour Groups!